Below are links to pages where you will find my blog posts arranged by topic. I think it's easier for the reader to find things this way then by simply clicking on a label and revealing every single post with that label. By organizing things as I have done so here, you only have to reveal the blog post you want to read. 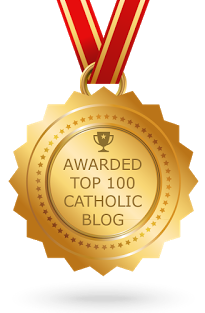 I suggest starting with my featured post, "How to Defend the Catholic Faith," and then using the links below to research individual topics in greater detail.